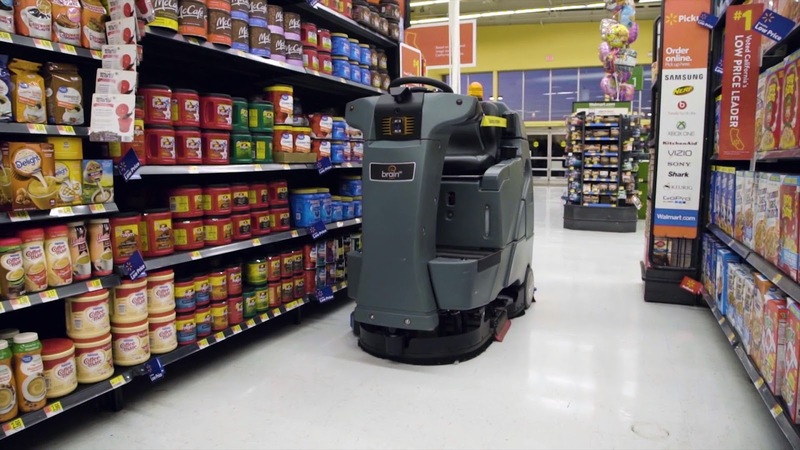 Walmart has partnered with San-Diego based Brain Corp, an AI company backed by the likes of Softbank and Qualcomm to fill its stores with 360 cleaning robots powered by software from Brain. It expects this to be put in place by the end of its fiscal 2019 year on the 31st of January. 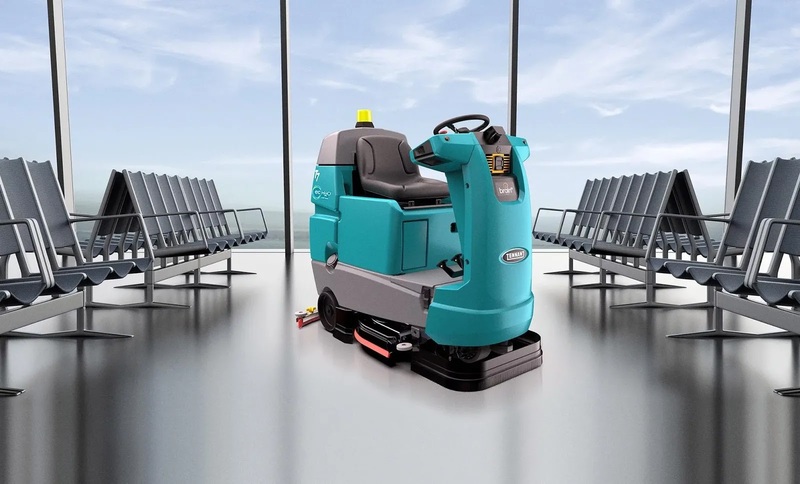 These autonomous floor scrubbers powered by AI software dubbed BrainOS will perform its task after a quick route map by a store associate and will kick off with the press of a single button. It's fitted with autonomous navigation and data collection capabilities tied to a cloud-based reporting system that makes use of multiple sensors to scan surroundings for people and obstacles before navigating their way through. "We're excited to work with Brain Corp in supporting our retail operations and providing our associates with a safe and reliable technology," Walmart's VP of Central Operations John Crecelius said in a statement. "BrainOS is a powerful tool in helping our associates complete repetitive tasks so they can focus on other tasks within role and spend more time serving customers." "BrainOS technology allows robots to effectively and safely function in complex, crowded environments, ensuring increased productivity and efficiency across applications. "Brain Corp CEO Eugene Izhikevich also added. "We look forward to continuing to work alongside Walmart to help build intelligent, connected stores." Launched 9 years ago by renowned computational neuroscientist Eugene Izhikevich and serial tech entrepreneur Allen Gruber, Brain Corp's prior work involved advanced research for Qualcomm and the Defense Advanced Research Projects Agency (DARPA). It's now focused on development of advanced computer vision and machine learning systems for self-driving robots and has raised $125 million in funding so far from Qualcomm Ventures and the Softbank Vision Fund.